Super Silent Pressure Washer from Morclean is a revolutionary and unique system. Featuring incredible performance and results without the loud noise of a typical pressure washer. A standard pressure washer operates at around 106 to 110dB, where as the Super Silent Pressure Washer version operates at approximately just 73/79dB. 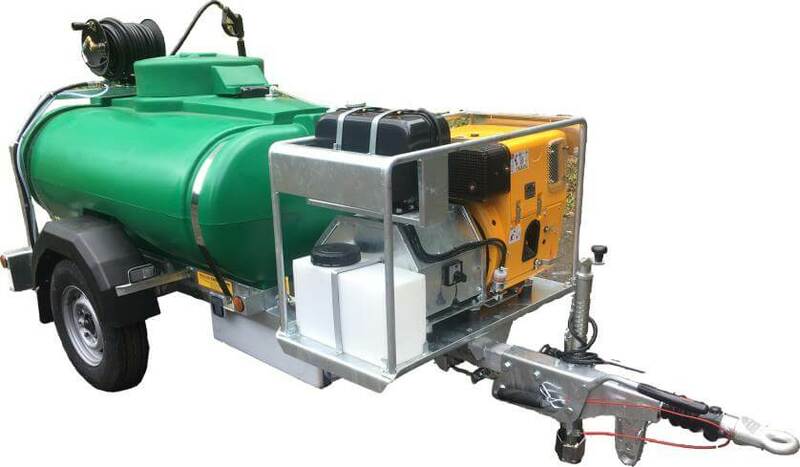 This machine is ideal for uses in built up areas such as inner cities where noise pollution needs to be kept to a minimum. 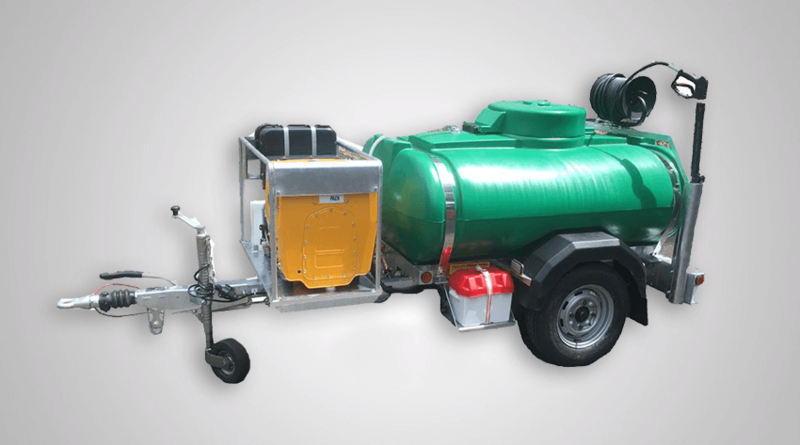 The Super Silent Pressure Washer consists of a completely bespoke unit with a modern electric start, diesel engine and a EU approved, galvanised highway bowser which makes this unit completely mobile. Ideal for Inner City Operations Where Noise Pollution is Important. Click the PDF icon to download leaflet.